RCCM BE EIGHT RACING is proud to announce that we have been awarded to host the IFMAR Offroad 1/8 scale Buggy Nitro World Championship 2020. 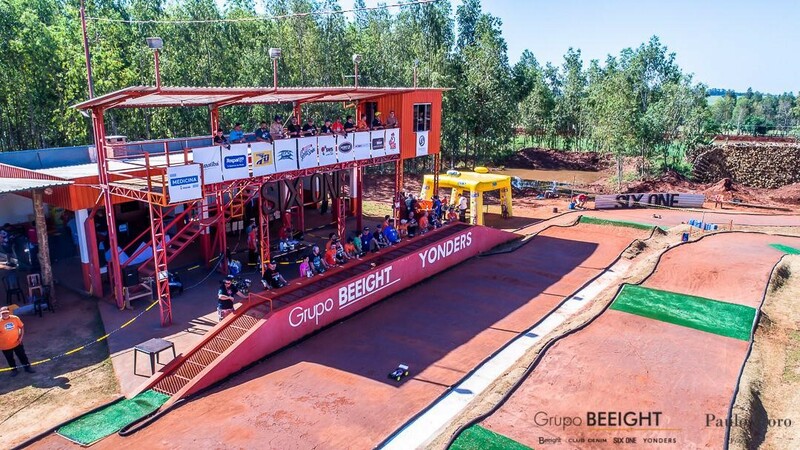 Between August 31st and September 6th 2020 the city of Cianorte (Parana) in the South of Brazil will be the place to be for the best RC Offroad Racers from all around the globe. Cianorte, with a population of 100.000, is known for it’s quality of life, importance in the Brazilian clothing industry, and provides excellent hotel infrastructure for this event. Cianorte is easily accesible from the airport of Maringa (about 1 hour drive). 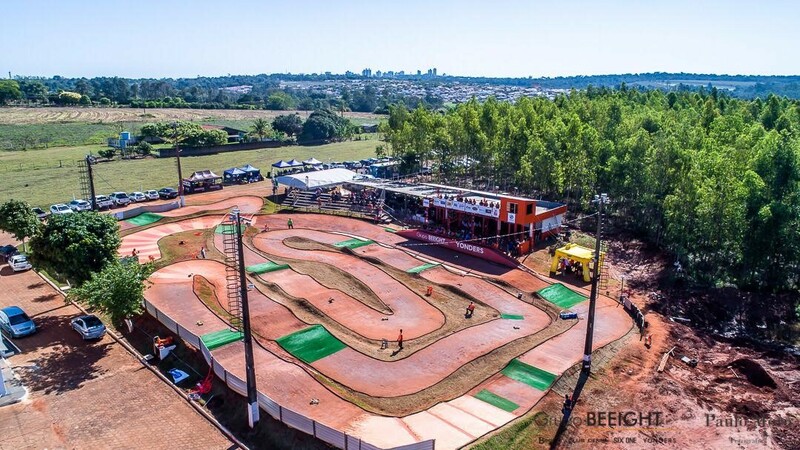 RCCM BE EIGHT RACING will be honored to welcome you next year for a week of RC Racing at the highest level, and further event details and stage reports will be provided as usual by the organization.